Imagine the "Sharing City !" //hot cofee, free wifi, best amandan in town... matérials and 3D printer provided. 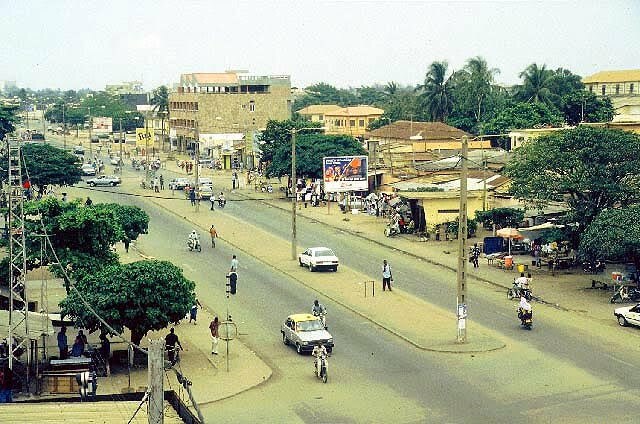 lomé . quartier klikame . rue klala . tel 00228 93540826 .